A one-year old child was bitten by a dog Tuesday morning in Walnut Hill. The child was transported by Escambia County EMS to Sacred Heart Hospital with minor injuries. 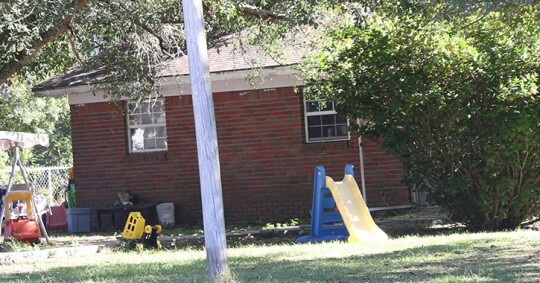 The incident happened about 9:15 a.m. in the 100 block of Juniper Street. 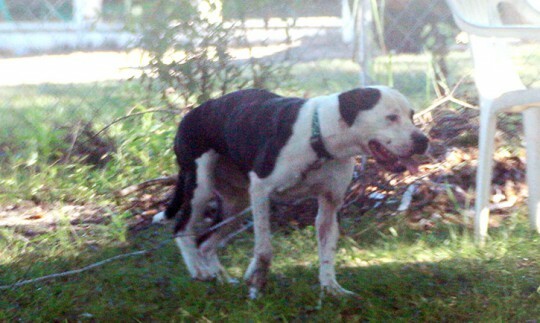 The PIT MIX DOG was seized by Escambia County Animal Control. If it is being considered a stray dog at the present time, according to Joy Tsubooka, and will be held on quarantine for 10 days. An owner has 10 days to step forward to claim the dog. “Otherwise adoption would not be an option for this particular dog.” Tsubooka said.